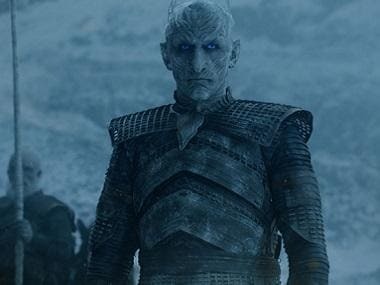 Just when we [die-hard fans] were mourning life after Game of Thrones' latest season comes to an end, there's a beacon of hope with HBO writers gearing up for the show's prequel series. While it was earlier reported that four prequel series are already in the development stage, Entertainment Weekly's recent report suggests that a fifth prequel is also in the works. 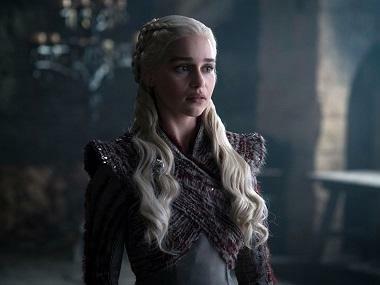 This one is being written by the show's experienced writer Bryan Cogman who has been associated with the HBO epic from the very first season. GoT showrunners David Benioff and DB Weiss have already confirmed that they will not steer the prequels, hence Cogman, in every respect, will be a major force behind these upcoming series making him the "third-most prolific writer" for the GoT franchise. Cogman has written some of the most spectacular episodes of the flagship show: Season 7 episode 2, Stormborn, season 4 episode 6, The Laws of Gods and Men (the one with Tyrion Lannister's trial after Cersei alleges him for killing her son King Joffrey) and season 3 episode 5, Kissed by Fire (the one that featured Jaime Lannister in a bathtub confessing to Brienne of Tarth). 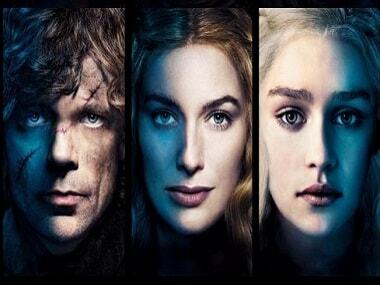 Casey Bloys, HBO's programming president, said that all these speculated prequels are not guaranteed to air. He said that, at the end, he might greenlight only one of the scripts. 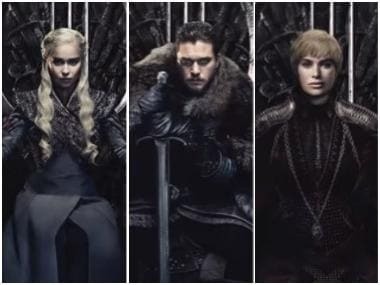 He also made it clear that the prequel will be on air only a year after Game of Thrones season 8 premieres, reports Entertainment Weekly. Speaking about this development and sort of confirming the same, the book writer George RR Martin wrote in his blog: "‘If [Dan and David] have been the kings of Westeros for these past seven seasons, Bryan Cogman has surely been the Prince of Dragonstone … Bryan’s series will be an adaptation, and one that will thrill most fans of the books, I think, set during a very exciting period of Westerosi history. And I’ll be working with him every step of the way … we could possibly see two or even three make it to the pilot stage, with one series emerging on air in 2019 or 2020."